As the weather gets hotter one of the most important ways to keep both our owners and tenants happy is to do regular maintenance on your A/C. 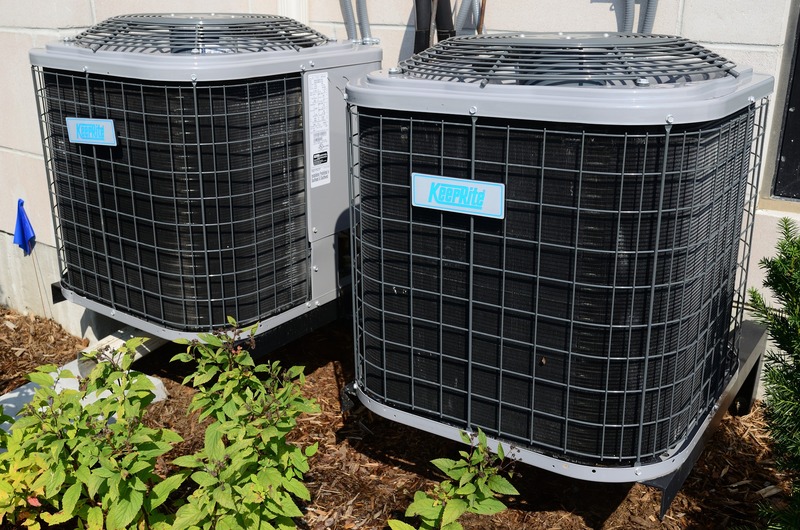 Tenants will be happy to be cool and comfortable and owners have less worries of their A/C running into bigger issues. If you are interested in having your A/C serviced we are happy to send one of our licensed contractors to your property.